30 tri-fold figure flats, featuring the most popular character types from the Enascentia Setting. 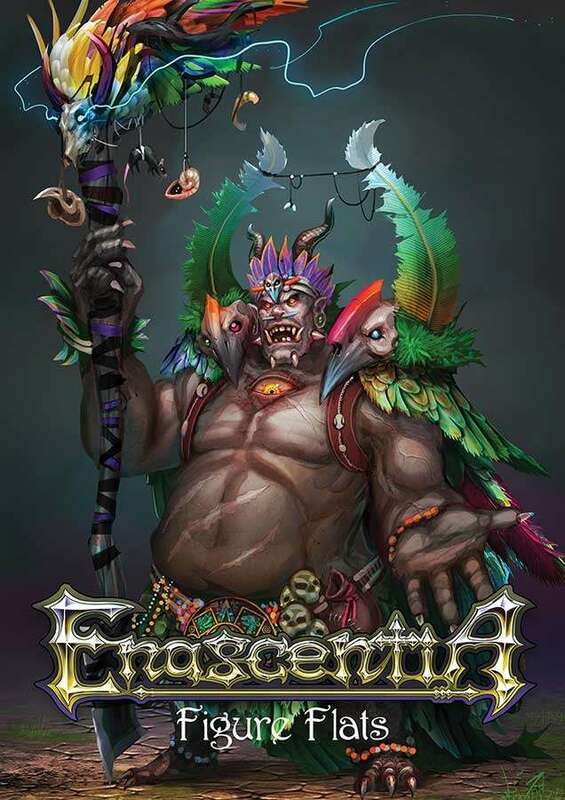 Follow our Enascentia FaceBook page for more info. This title was added to our catalog on May 07, 2015.